AkashaRender is the name for the rendering system at the heart of AkashaCMS. AkashaCMS is the name for the whole system, comprised of the Mahabhuta custom element processing engine, and the plugins. 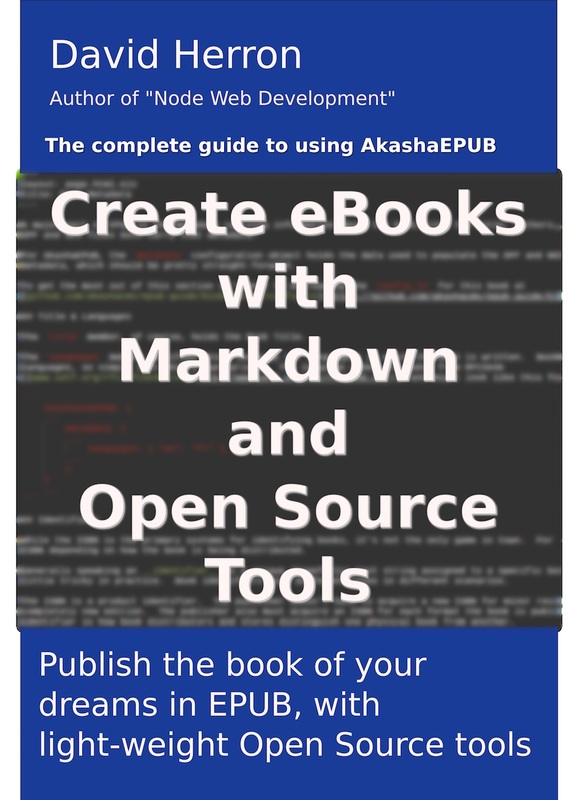 An AkashaCMS plugin hooks into the AkashaRender rendering process, and the plugin usually provides custom HTML processing with Mahabhuta, resulting in extending the system with new capabilities. AkashaCMS is the generalized name for the synergistic combination of AkashaRender, Mahabhuta, and the plugins. We learn the capabilities of a plugin primarily in the documentation. But it&apos;s also useful to inspect certain directories. Remember that AkashaRender was designed to allow projects to override behavior of plugins. We&apos;ll discuss how this is done in each section. The default look-and-feel of plugin features is determined by the partials it uses. They&apos;ll be stored in the partials directory, of course. You can easily override a given partial by implementing one with the same file name in the project partials directory. Any static files will be stored in the assets directory. To override such a file, simply put a file with the same path-name in the project assets directory. Theoretically a plugin could provide layouts. If a plugin were to provide a layout, it could be overridden with a file of the same name in the project layouts directory. Typically a plugin supplies Mahabhuta functions. 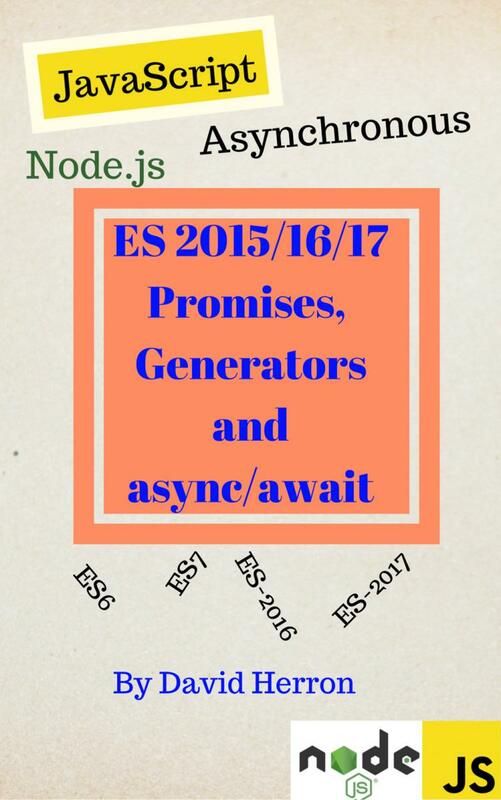 Those functions will either be in the index.js or a separate module, such as mahafuncs.js. Because of the nature of Mahabhuta processing, it&apos;s tricky to override Mahabhuta-provided capabilities. In Mahabhuta&apos;s case we do not have a simple algorithm for searching for Mahabhuta function objects. Instead they&apos;re stored in arrays of arrays and every Mahabhuta function is executed on every run through the arrays. It is possible to override a CustomElement so long as you&apos;re careful to add project Mahabhuta functions before adding any plugins. A CustomElement removes itself from the HTML once it is processed, so the first CustomElement function object to process it will supplant any other CustomElement targeting the same tag name. Therefore, if you see a CustomElement in a plugin to override, simply implement the same CustomElement in your project.